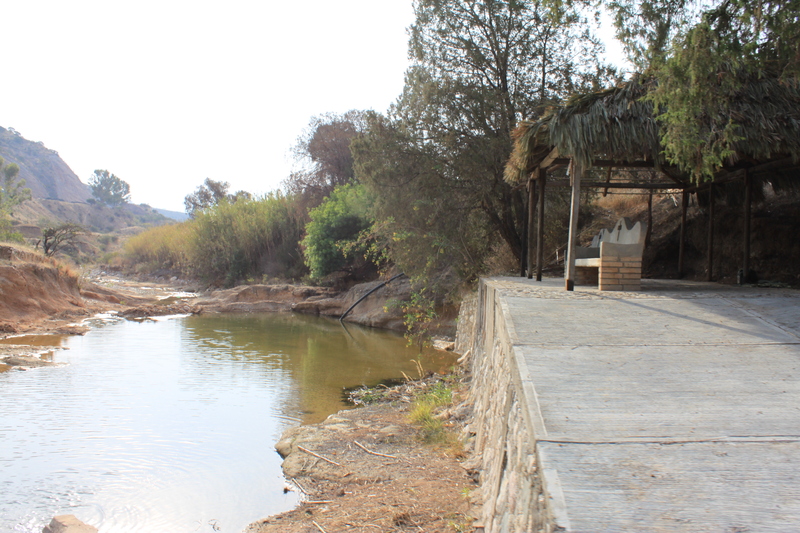 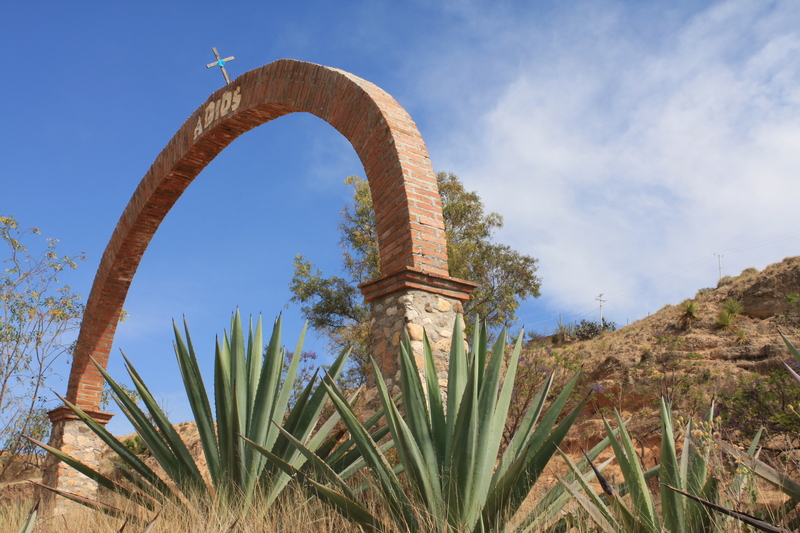 The agave ranch is located in Oaxaca, Mexico off the super highway at marker 189 (approximately 10 minutes south of the City of Nochixtlan) and 35 minutes North of the City of Oaxaca. 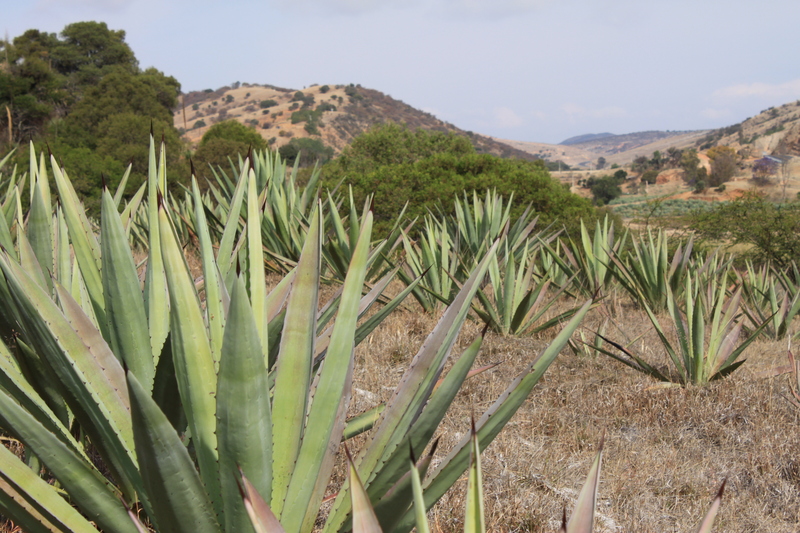 The agave ranch has over 50,000 espadin agave plants growing which account for five separate crops. 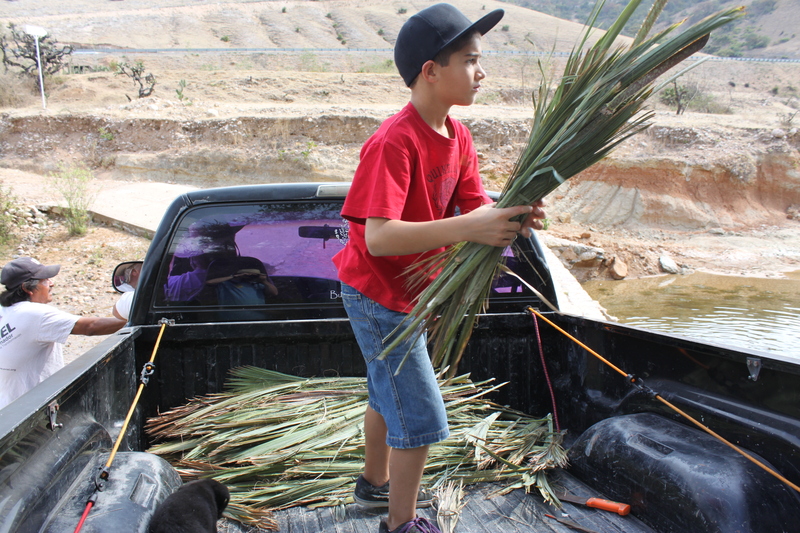 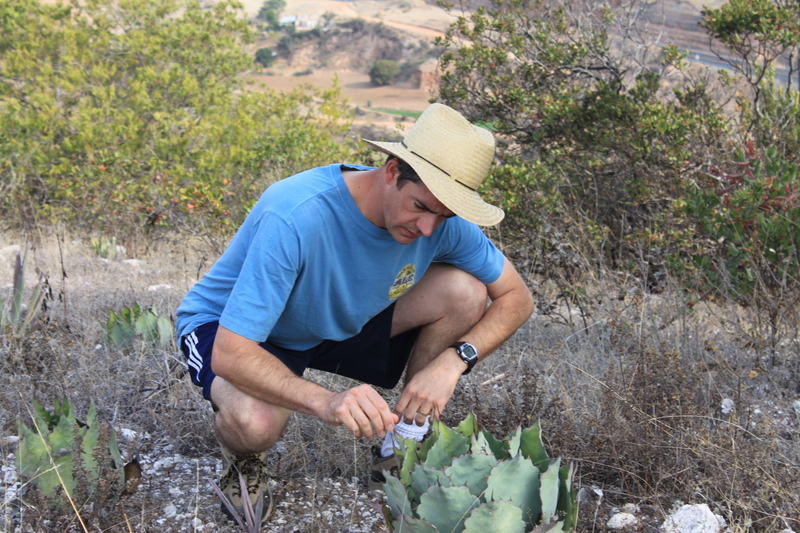 In addition to the espadin agave, approximately 1,000 tobala plants grow today, creating Sacacuento Tobala. 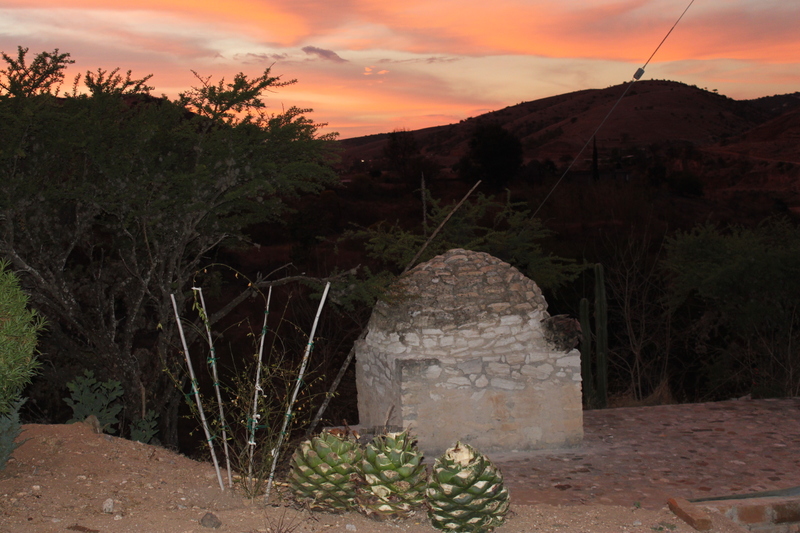 The award-winning Sacacuento Mezcal is produced from Rancho Buenaventura and tours and mezcal tastings are available for the public.